Lens-scaped: March 17 - Oops! 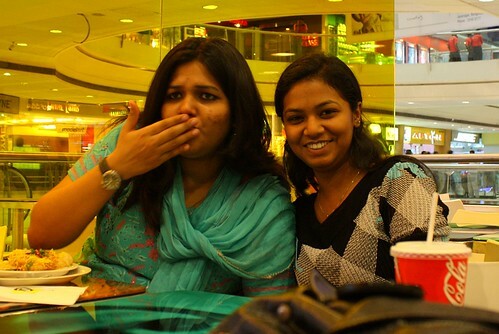 Oops!, originally uploaded by amulya. March 30 - Rain! Finally!